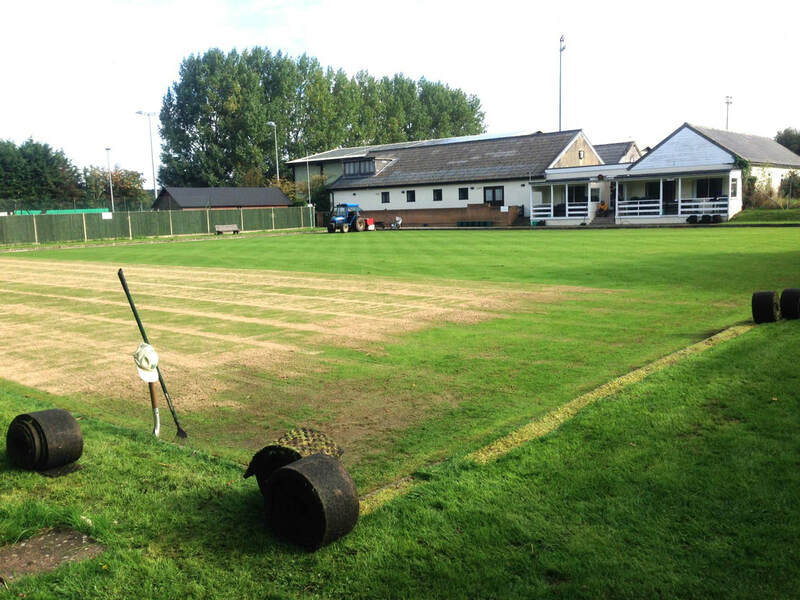 Our History and the history of our Green. 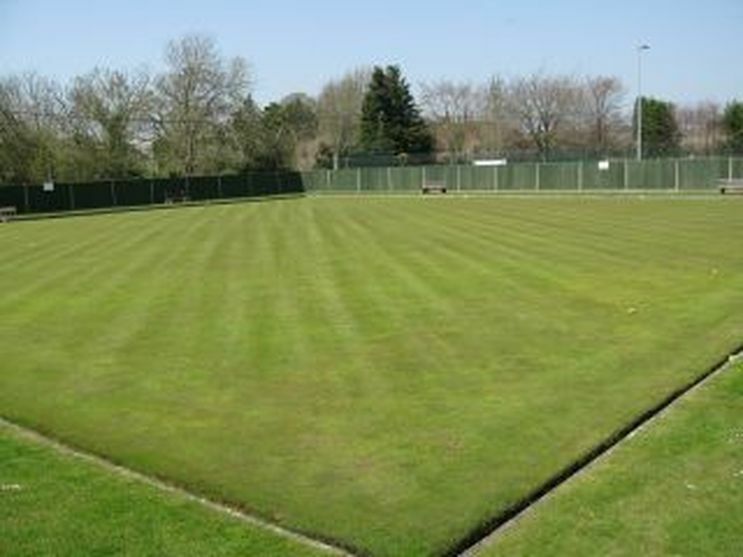 Downton Bowling Club was established as a mixed club in 1980 by Ralph Bentley, a past President of the English Bowling Association, with the help of 53 villagers who each paid £5 inauguration fee when the club’s bowling green was on the playing field to the rear of the Downton Primary School. 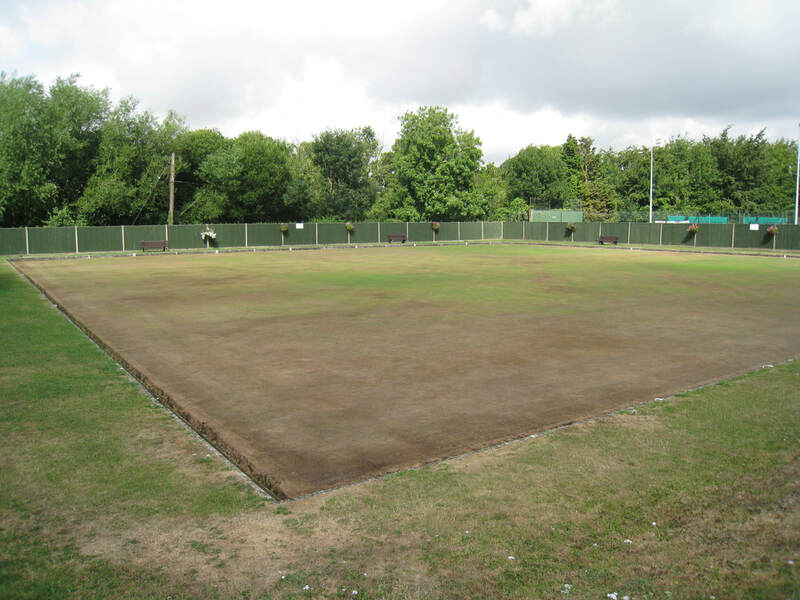 The Club moved to Wick Lane in 1983 after securing long lease from the Downton parish council who in turn have an enduring lease with the Radnor Estate – it is said the bowling green is on land which had been originally been a chalk walled enclosure for sick farm animals. Here are some photos of the making of the green in the late 1970's. These photos were given to Mike Hallam, and he may have been given them by Eric Conley (unless I hear differently), anyway here they are and how it looks this year for comparison. 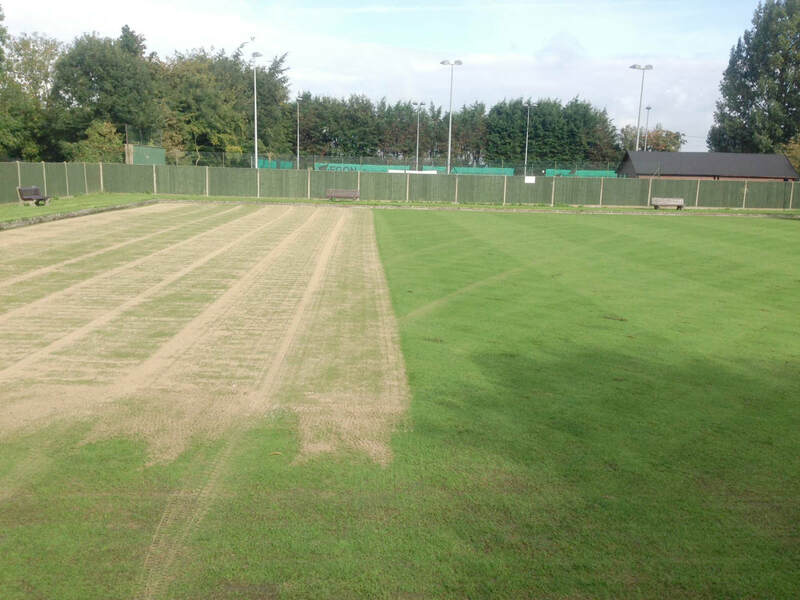 2013 below, showing the green having its top dressing done, looks pretty drastic, but has to be done. 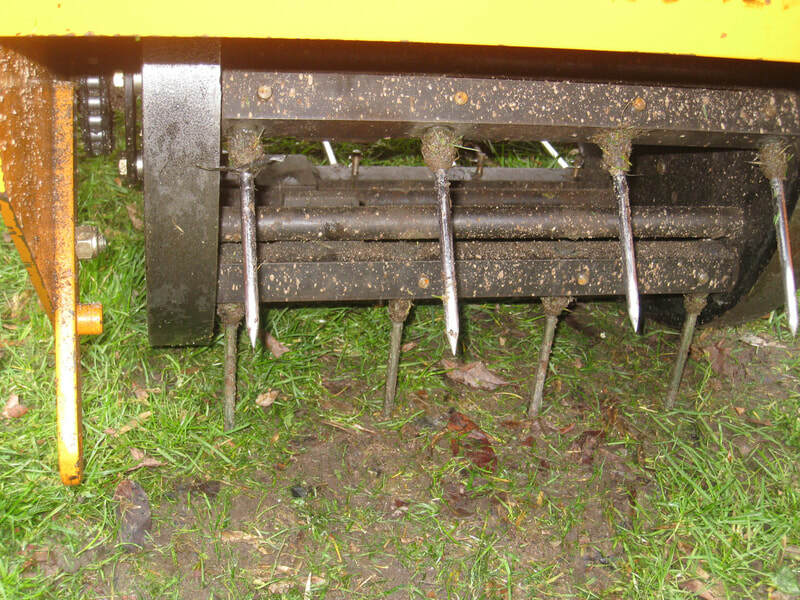 Here is the spiker which introduces air to the grass roots, also allowing drainage and stimulates root growth and when it does grow, here is the mower. 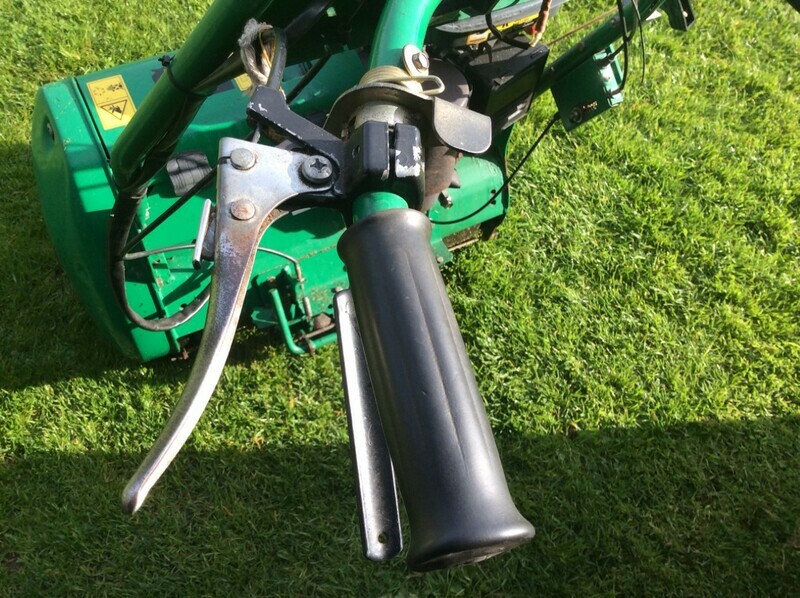 And the ride on mower which takes ages! 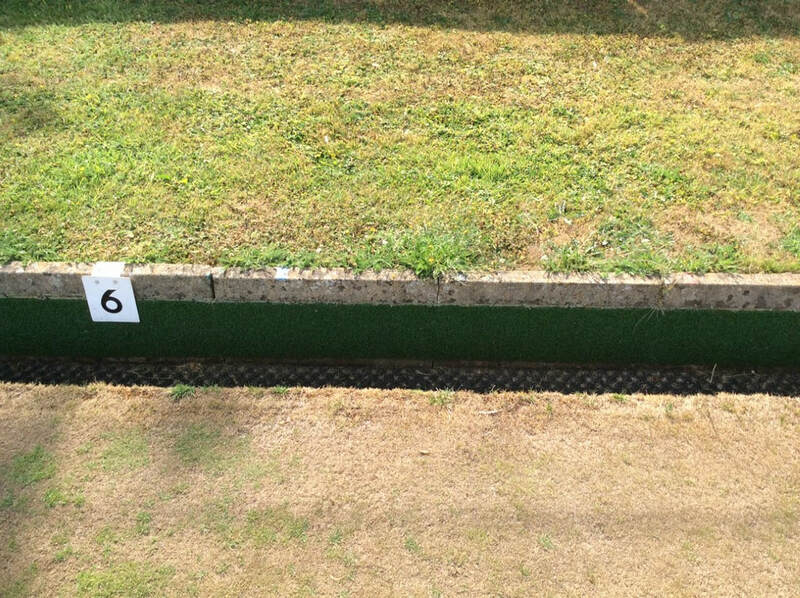 The green can lurch from almost bare to nice and green, hopefully now this sad brown area will never happen again with our new watering system. 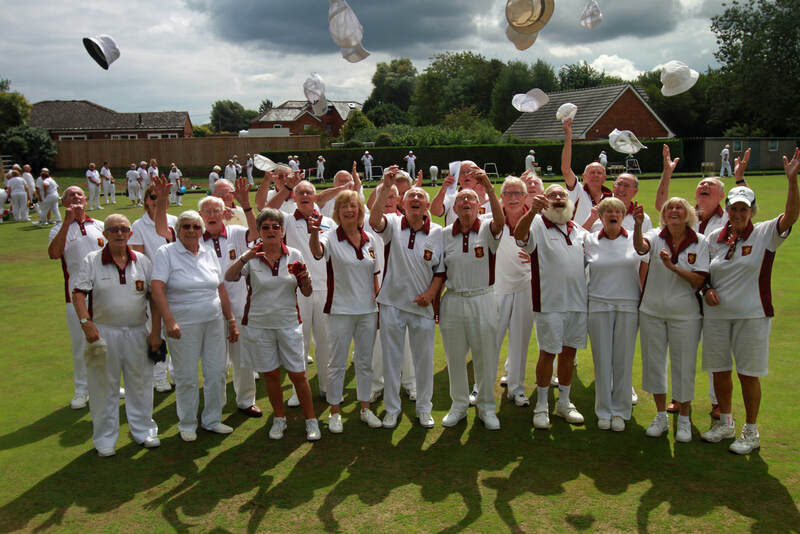 2018 was an exceptionally dry summer which was nice for bowlers, but no so for the grass, so here are the dry edges where the bowlers stand for their delivery of the bowl. 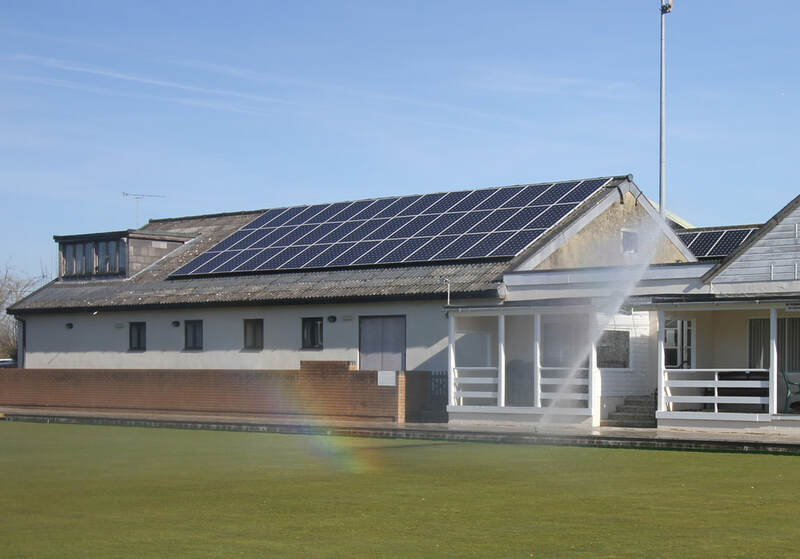 Stewart’s Irrigation started to install an automatic watering system on the Downton Green this week( 25/10/2018). 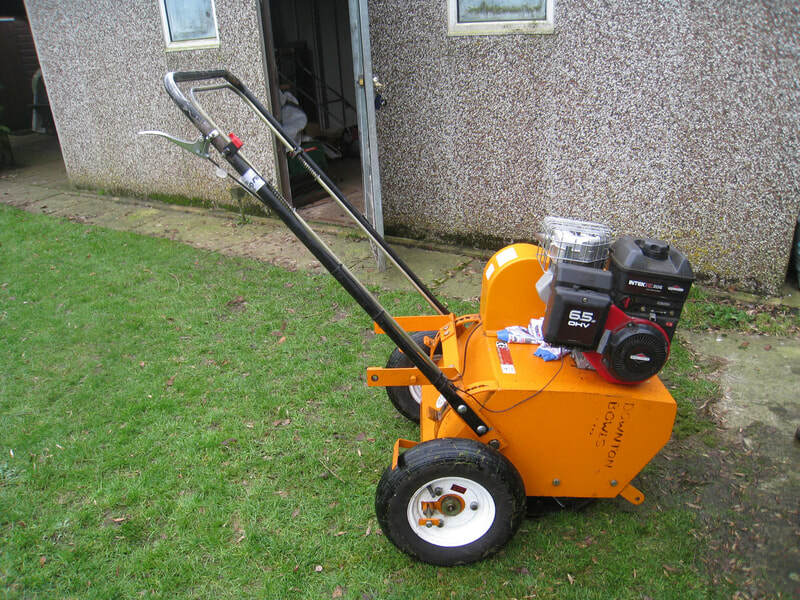 A hard standing paving base for the 4000 Ltr. 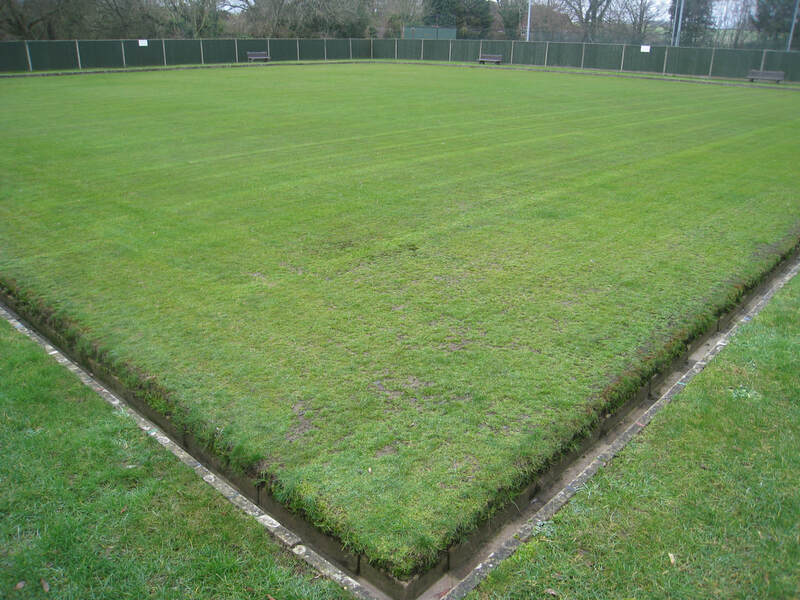 reservoir tank was constructed prior to this by Club members, led by project manager ( Groundwork), Geoff Warr. 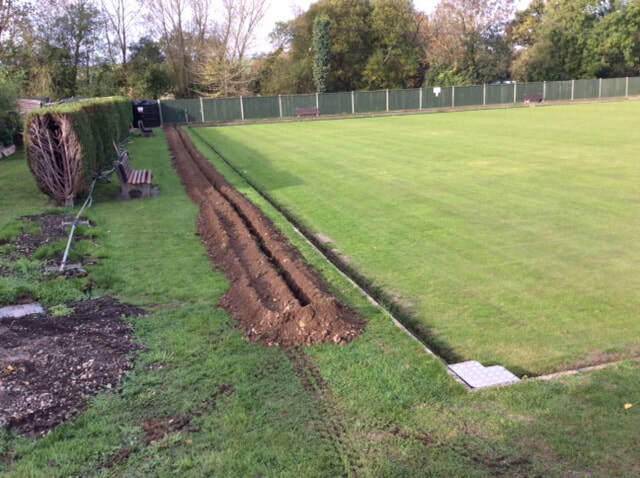 The initial work of installation was to use a mole ditching machine to fabricate a neat trench around the perimeter of the green. 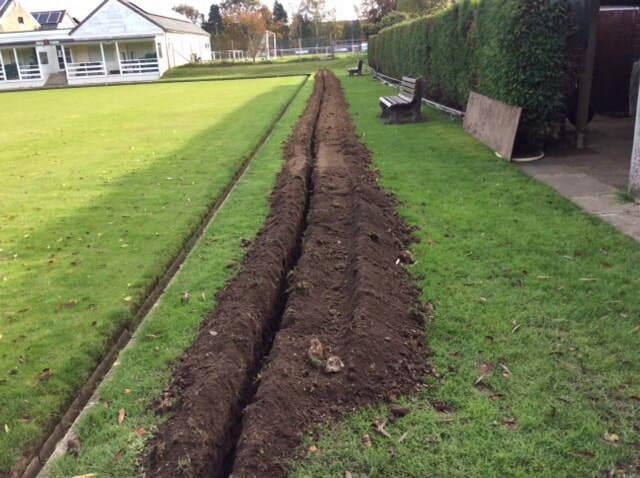 A two inch water pipe has been placed in the trench. 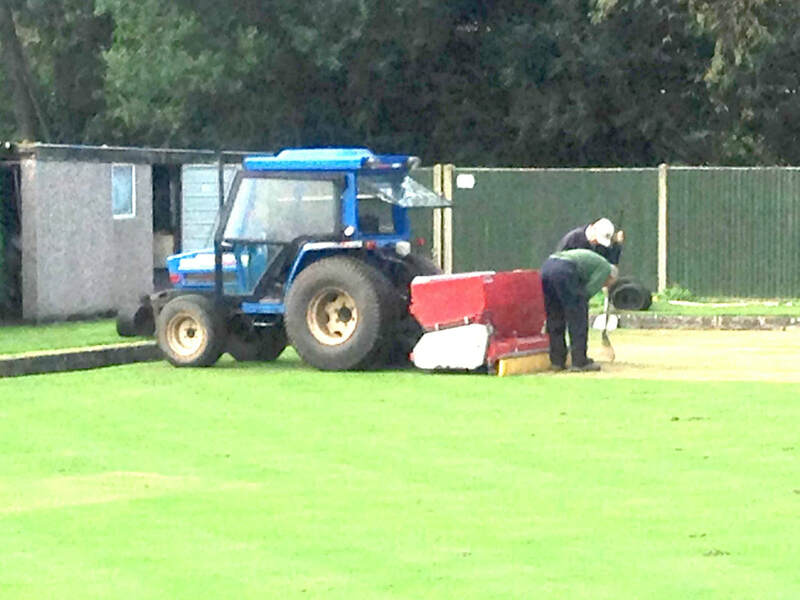 Watch this space for further progress. 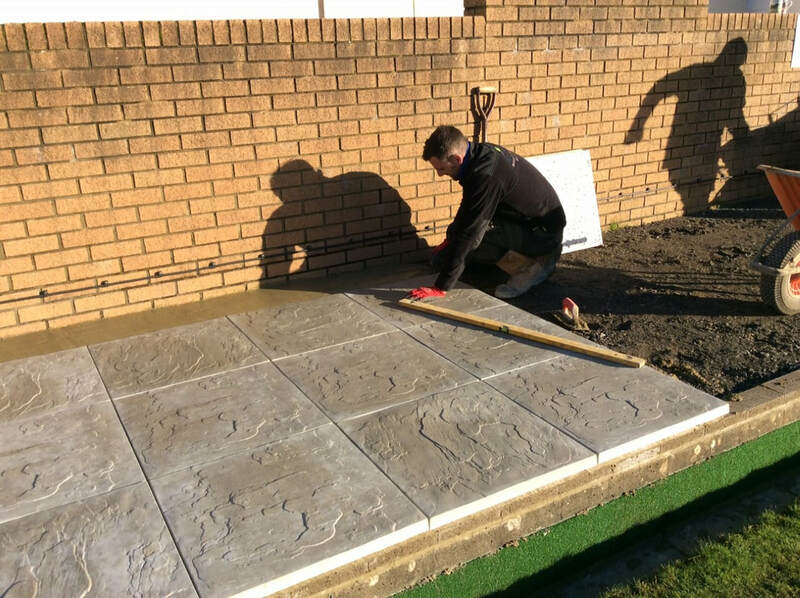 January 2019, the surrounds have been raised and here this work is being carried out and the new paving stones laid. 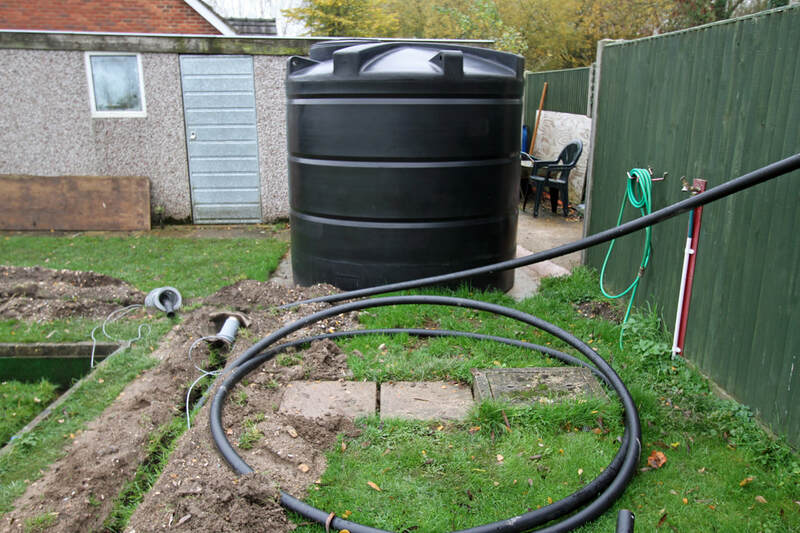 The watering system is now all installed, but control panel needs to be commissioned, then a demo will be needed to find out how to operate it and to pick up on any glitches. 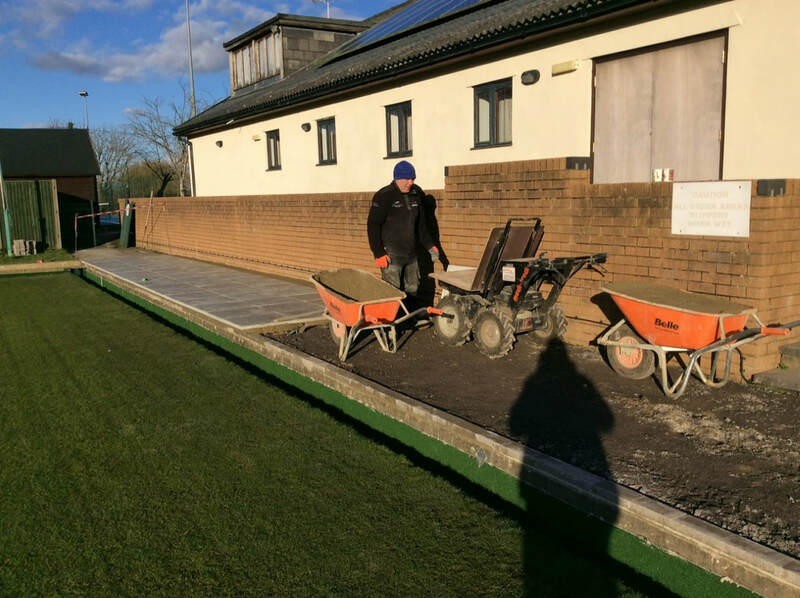 The Dream team consists of Alan Waters, Greenkeeper, assisted by Geoff Warr, Patrick Hunter, Tony Musselwhite, Bob Tanner, Paul Bromage, Gordon Emm, Les Cousins and other helpers, all are welcome to help out. Without the efforts of these men the green would not exist.